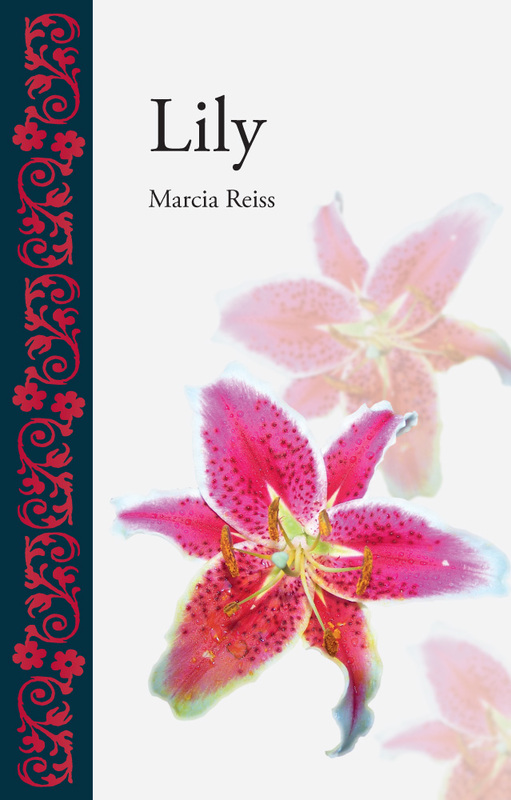 Reaktion’s Botanical series is the first of its kind, integrating horticultural and botanical writing with a broader account of the cultural and social impact of trees, plants and flowers. Accessibly written yet encompassing the latest scholarship, each title features around 100 fine images, including c. 50 in colour. Cityscopes are concise, illustrated guides that provide an overview of a city’s past as well as a focused eye on its present. 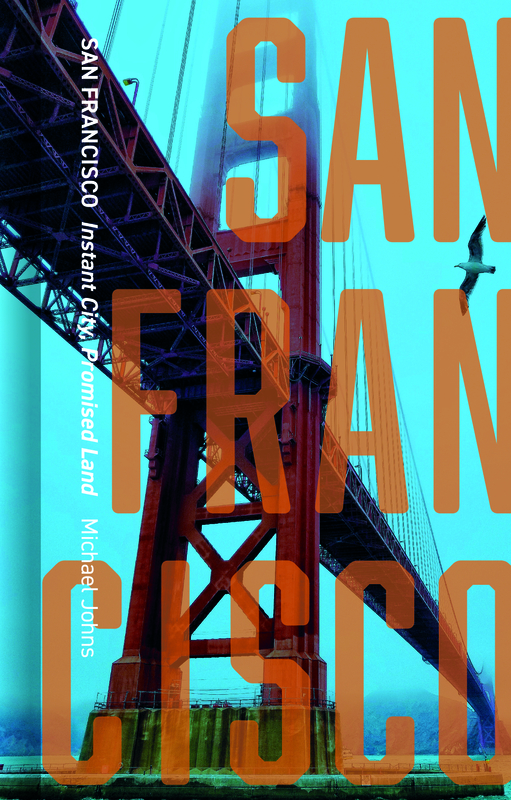 Written by authors with unique and intimate knowledge of the cities, each book features a chronological history to the present day. Also including a section of essays on key places or aspects of the city today – from museums to music, public transport to parks, food to fashion – the books offer fascinating vignettes on the quintessential and the quirky, as well as listings of key sites and venues with the authors’ own commentaries. Illustrated throughout with contemporary photos and compelling historical images, Cityscopes are essential companions to cities worldwide. How do we make sense of contemporary societies and the forces that have shaped them? 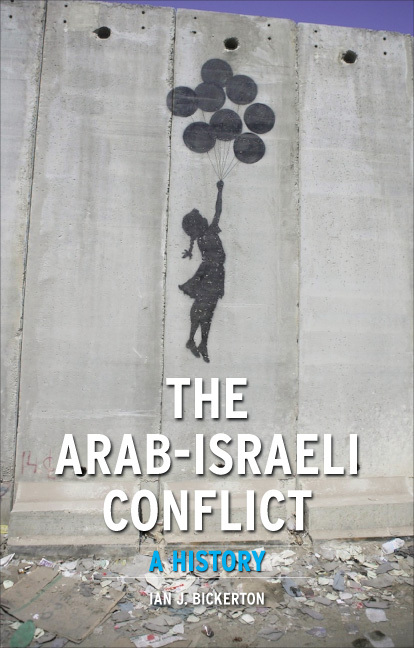 The impact of current events and developments have to be accounted for by rapid but clear interpretation and contextualization in order to unveil the cultural, political, religious and technological forces that are re-shaping today’s worlds. 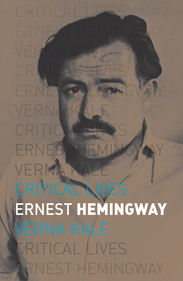 Critical Lives is a major series of short critical biographies that present the work of important cultural figures in the context of their lives. Each book relates and brings alive the life of the artist, writer, philosopher or architect in question and assesses their major works at the same time. The books in the series are accompanied by c. 20–40 illustrations. The Earth series is the first of its kind to trace the historical significance and cultural history of natural phenomena and resources. Written by experts who are passionate about their subject, books in the series bring together representations from mythology, religion, art, literature, science, popular culture, cinema and television, exploring and explaining the world around us in an exciting new way. To learn more about the Earth series click here. Edible is a revolutionary new series of books on food and drink which explores the rich history of man’s consumption. 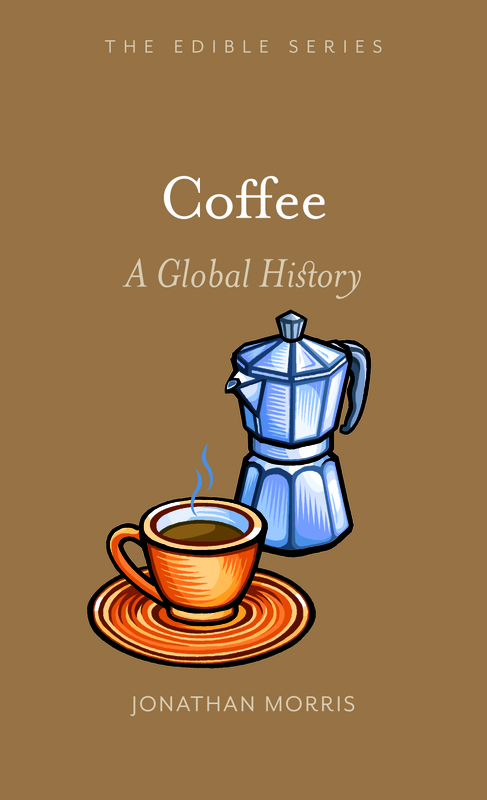 Each book provides an outline for one type of food or drink, revealing its history and culture on a global scale. 50 striking illustrations, with approximately 25 in colour, accompany these engaging and accessible texts, and offer intriguing new insights into their subject. Key recipes as well as reference material accompany each title. To learn more about the Edible series of books, and the authors behind them, please visit here or follow us on Twitter theedibleseries. 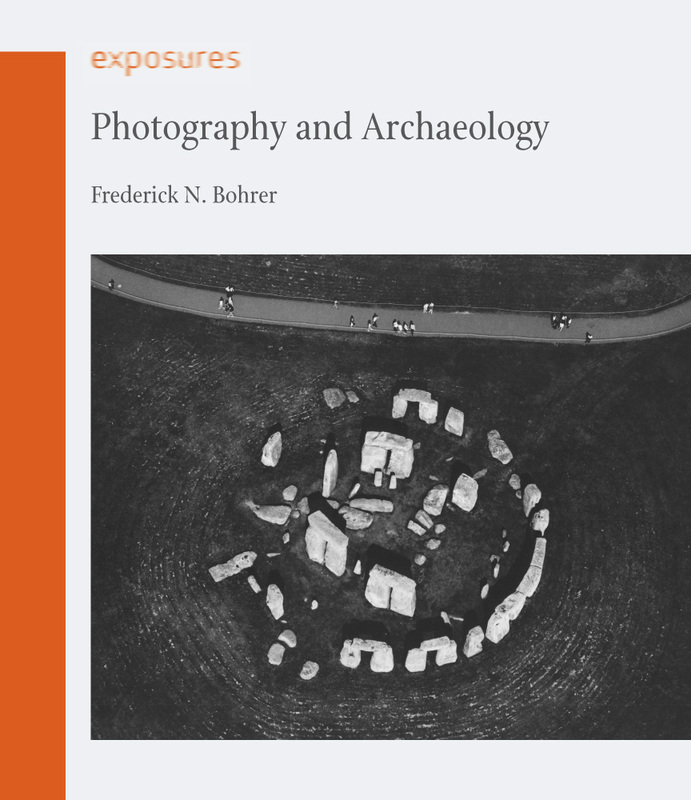 Exposures is a series of books on photography designed to explore the rich history of the medium from thematic perspectives. Each title, written by an authority in the area, presents a striking collection of c. 80 images and an engaging, accessible text that offers intriguing insights into a specific theme or subject. Foods and Nations is a new series from Reaktion that explores the history – and geography – of food. Books in the series reveal the hidden history behind the food eaten today in different countries and regions of the world, telling the story of how food production and consumption developed, and how they were influenced by the culinary practices of other places and peoples. Each book in the Foods and Nations series offers fascinating insights into the distinct flavours of a country and its culture. A superb series exploring our expanding knowledge of the cosmos, investigating historical, contemporary and future developments. 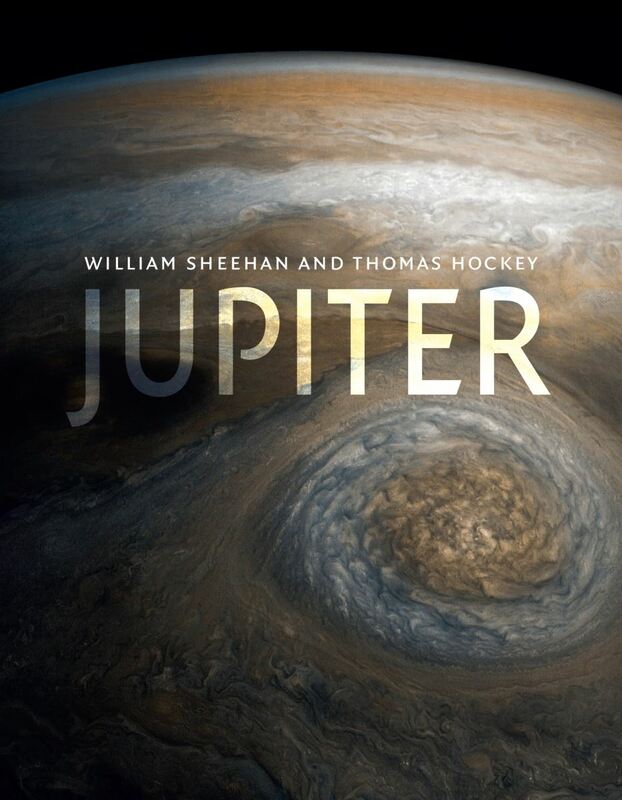 Illustrated with a wide variety of beautiful images, these informative books appeal to both scientists and a more general readership interested in observing and understanding outer space. Locations is a series of thematic books examining contemporary genres and hybrids in national and international cinema. 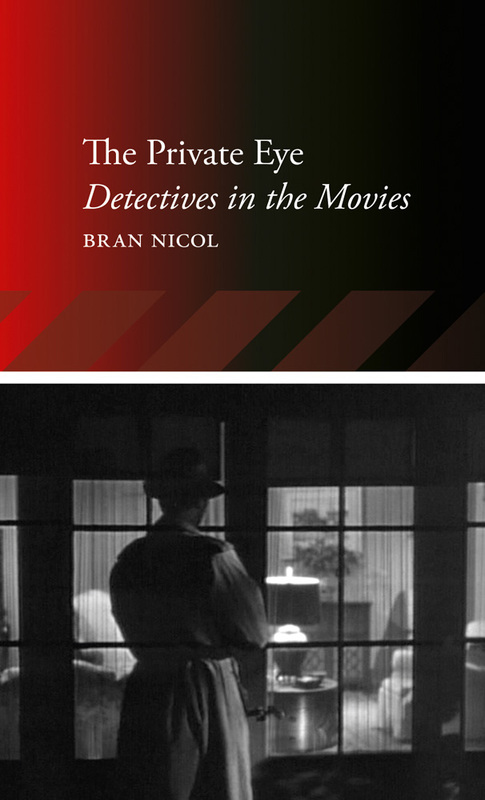 Each book contains approximately 100 black and white images and a fresh critical exploration of aspects of film’s relationship with other media, major themes within film, or different aspects of national film cultures. 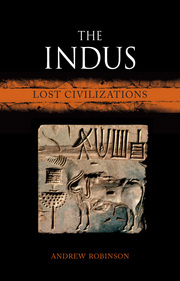 The books in the Lost Civilizations series explore the rise and fall of the great civilizations and peoples of the ancient world. Each book considers not only the history but the art, culture and lasting legacy and examines why they remain important and relevant in our world today. This wide-ranging series examines the forms and consequences of modern architecture since the early 20th century in different national milieus. Modernist visions and revisions are explored against a backdrop of aesthetic currents, economic developments, political trends and social movements. Each book is written by an expert in the field, but the series is aimed at the general reader as well as architects and historians. The series offers a balanced, much-needed reassessment of recent and contemporary architecture, exploring Modernism's positive and negative effects, as well as architecture's meaning in history and culture. Books in the Objekt series examine a wide range of iconic modern objects across many design fields, including architecture, industrial design, graphics and fashion. The books are not intended as exhaustive histories of their subject, but are written as thematic and discursive essays, keeping in mind the broader cultural meanings of objects or buildings as much as their intended functions in the modern period. Books in the Renaissance Lives series explore and illustrate the life histories and achievements of signiﬁcant artists, intellectuals and scientists in the Early Modern world. They delve into literature, philosophy, the history of art, science and natural history and cover narratives of exploration, statecraft and technology. The Reverb series offers a new perspective on the significance of music through a wider cultural and historical understanding of particular times and places. 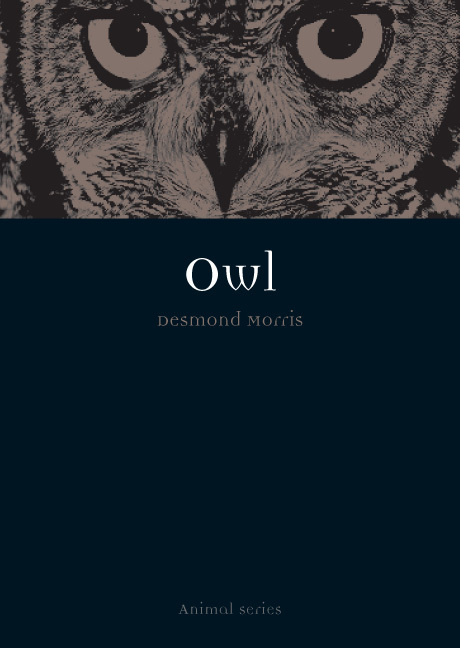 By focusing on the relationship between artists, performers, music and place – rather than strictly biographical or chronological histories – the series allows writers with backgrounds in music writing, social and cultural history, ethnomusicology, literary studies, philosophy and geography to write books that reveal the ways in which music has, in a variety of genres and traditions, expressed a strong sense of place. To learn more about the Reverb series click here.